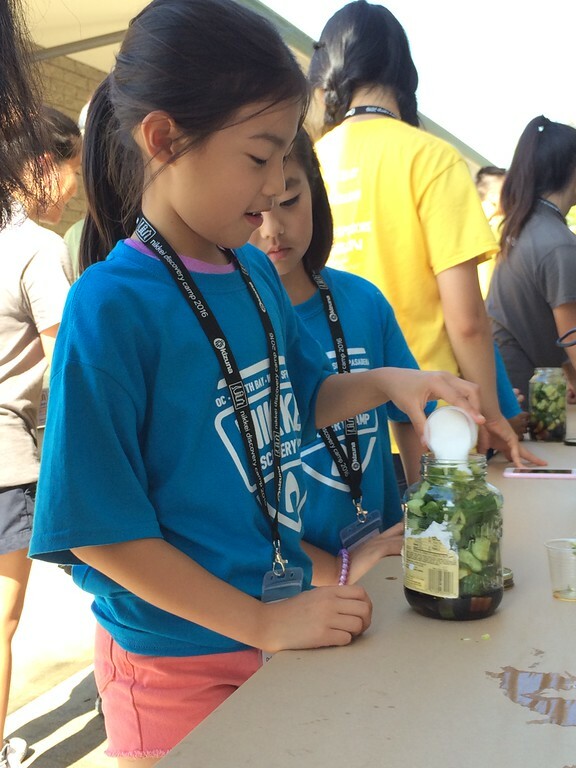 This workshop teaches our students how to make shoyu cucumbers, or cucumbers soaked in a soy sauce broth. Students prepare the ingredients, and assemble everything together into tasty dishes. This dish is a perfect example of cultural values at work: we reuse glass spaghetti jars as a way to demonstrate mottainai, and cut the cucumbers into uniform shapes to demonstrate chanto (do properly).